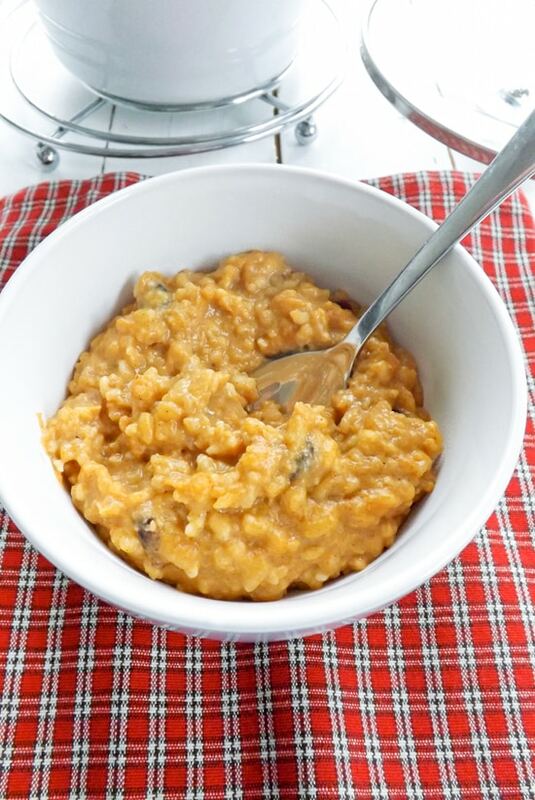 I make a lot of dishes from all of my favourite blogs, but I rarely share my results here as they are not my recipes and I like to try and share something new that I have made. 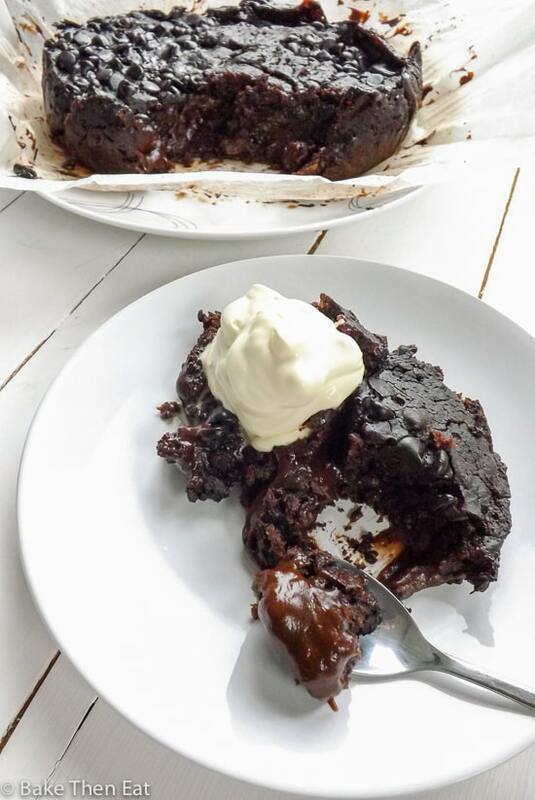 But When I made this Slow Cooker Vegan Hot Fudge Sauce Chocolate Cake from Averie’s blog Averie Cooks I knew I had to make it again and share it with you guys. 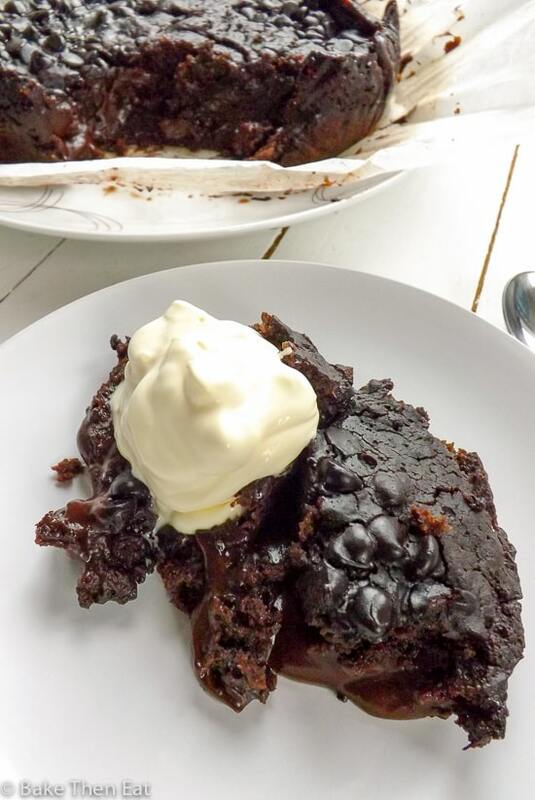 Vegan, seriously chocolaty, packed full of hot fudge sauce, soft fluffy sponge and chocolate chips in every bite. Is there anything else you want in a chocolate cake? Oh yeah its all cooked in a slow cooker… bonus! Whip it all together then let your slow cooker do all the hard work while you get on with other things. I have been wanting to try a slow cooker cake recipe for ages but haven’t seen one I fancied that much. Then Averie posted this one on her blog and I knew it would be good. So I gave it a go and it was amazing! Averie states this recipe is accidentally vegan but I love the fact it is. I am really enjoying exploring vegan baking. It certainly has its challenges but its great fun. But if such dietary requirements don’t bother you then feel free to use cows milk and non vegan chocolate chips in this recipe. I am positive it will be just as great. 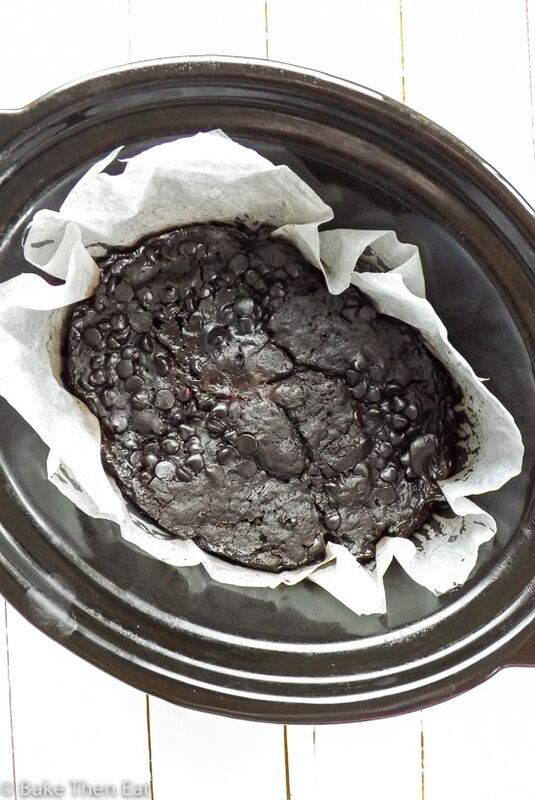 This slow cooker vegan hot fudge sauce chocolate cake is definitely going to become my go to chocolate cake recipe for the slow cooker. Like most cakes and bakes this is best consumed on the day of baking as the fudge sauce soaks up into the cake by day 2, but it still tastes amazing which is the main thing. It just becomes more like a super fudgy brownie. So have you tried cakes in a slow cooker yet? If not this is definitely one to try, because you won’t be disappointed. Its all made in one bowl, so very little washing up (which is always a good thing) it will satisfy a crowd and you can do whatever you like while its cooking! Netflix anyone? 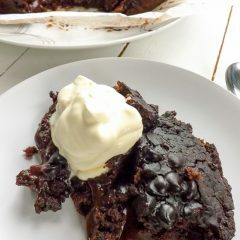 Slow Cooker Vegan Hot Fudge Sauce Chocolate Cake is a light fluffy chocolate sponge topped with chocolate chips and hidden beneath is a thick rich layer of hot fudge sauce. Line a 6.5 liter / 6 quart slow cooker with either a liner or baking parchment. I don't have any liners so I used baking parchment. Lining it will make it easer to take the cake out and store it and to clean your slow cooker but it is not an essential step. Check your cake after one hour for doneness, all slow cookers vary and yours may take less time then mine did. The original recipe called for 1 and 1/2 hours but mine took a little over 2 hours to bake through. There is currently no doubt in my mind that I absolutely love you. You are sent by the Divine! Just this past week I’ve started experimenting with making my own vegan chocolate desserts. It’s been miss and near miss so far, but now that I’ve got this recipe I’m destined for luscious chocolate goodness. Thank you, thank you, thank you! Hi Indigo, thank you 😀 Vegan baking is tricky but I am certainly enjoying experimenting with it. Wow, this looks unbelievably delicious! As I scrolled down, every picture looked even better than the one before. I have got to try this recipe! Oh my! This looks so gooey and fantastic! I haven’t ever made a cake in my slow cooker .. I really need to give that a go!! Hi Ashley, you should give it a go it’s a great ‘lazy’ way to have cake! This looks so fudgy and delicious! 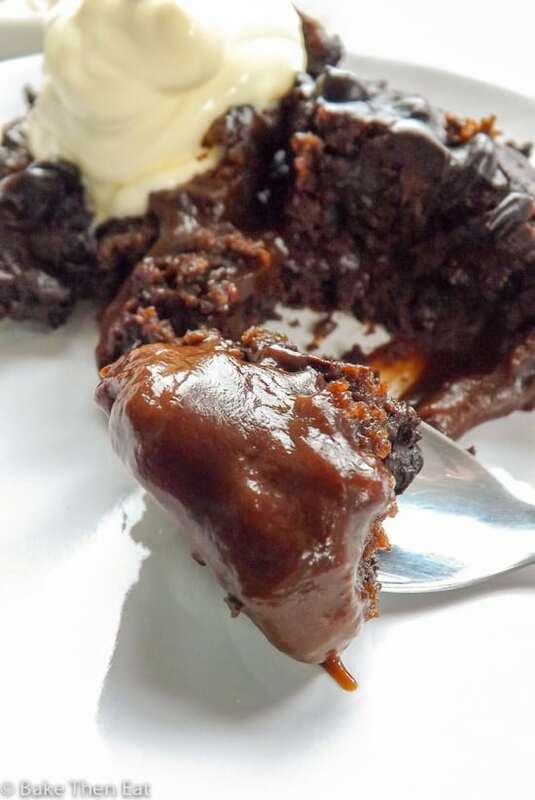 I love baking in the slow cooker but haven’t tried a hot fudge sauce cake yet. 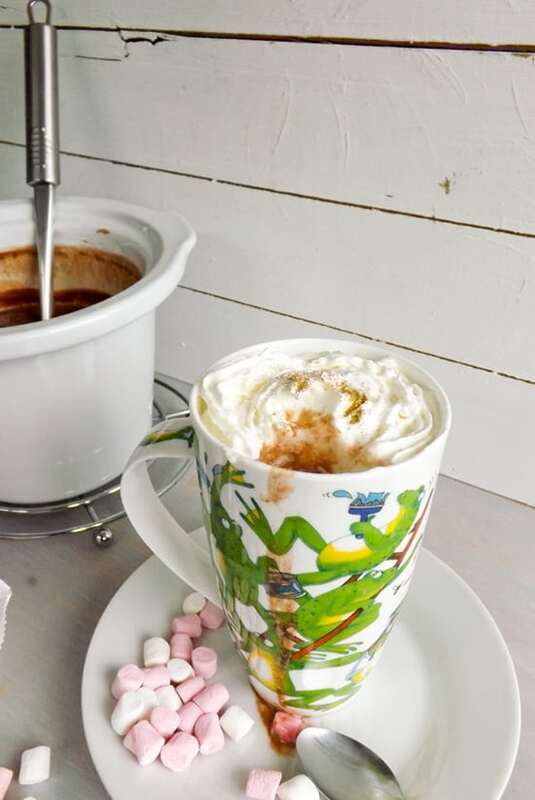 So fun to make and I love that it’s vegan too! Hi Kelly, thank you 😀 I am defiantly going to try more baking recipes now. 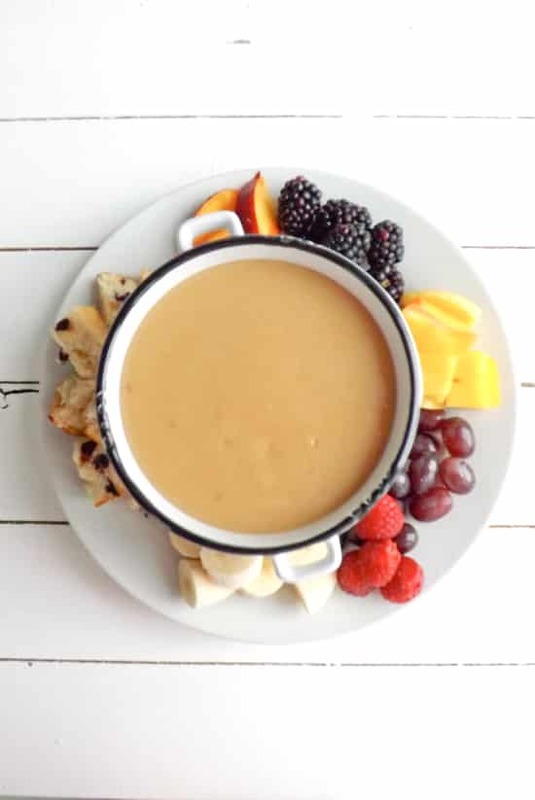 What a decadent looking dessert and how easy in a slow cooker. I think I found a new love. What a genius idea, Emma. 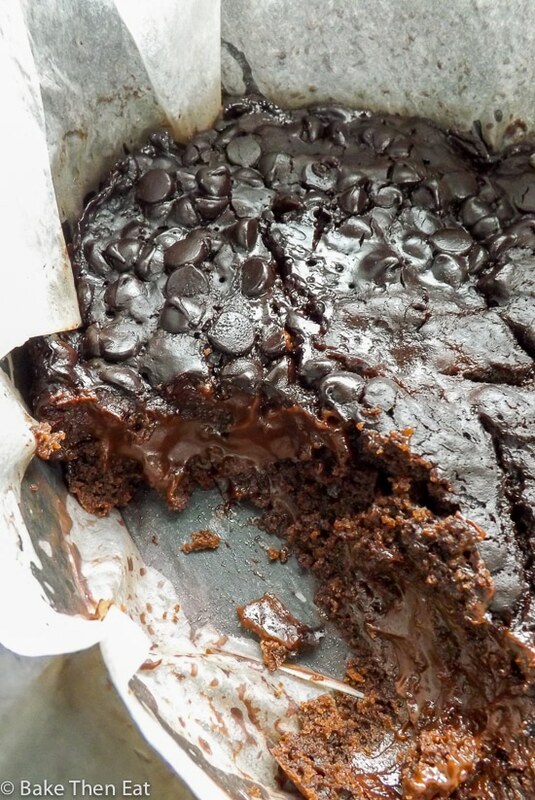 I have never made chocolate cake in slow cooker, but this cake looks and sounds incredibly YUM! Love anything chocolate, so can’t wait to try! Oh goodness! Hand me a spoon and call me a happy girl. The cake and the sauce look dream worthy! So gooey and tempting! I love the idea of using slow cooker to make the cake. Splendid!